Tangled and True: letterpress counting. 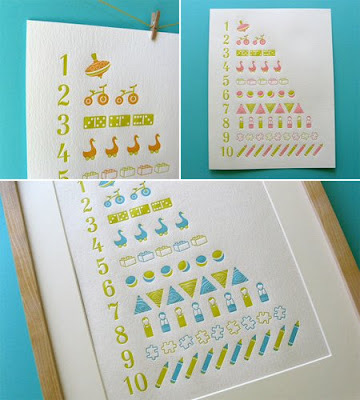 Sweetbeets has recently introduced a new counting poster. It's pretty incredible don't you think? Print measures 8.5x11 and will fit in any standard frame. Available in three color options. Thank you so much for featuring my new art print for kids rooms! !